Elect MoAD for your family day out in July! 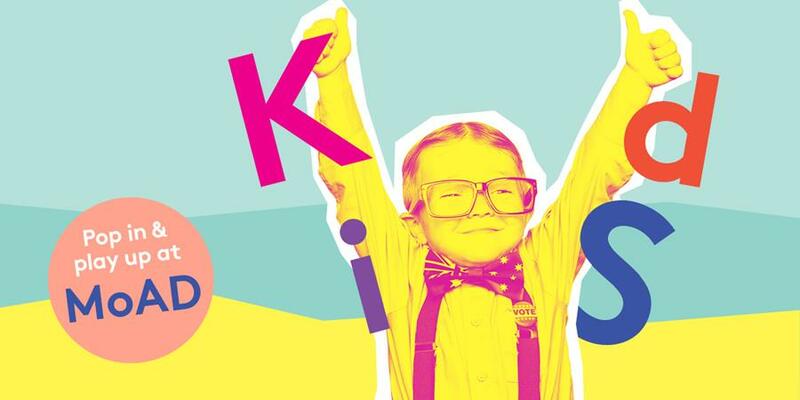 The winter school holidays are just around the corner, so why not pop in and play up with your family at MoAD! Check out our award-winning children's exhibition PlayUP, step into someone else's shoes in DressUP, explore the Museum with one of our Family Action Packs, or enjoy a well-earned break at the Terrace Cafe. 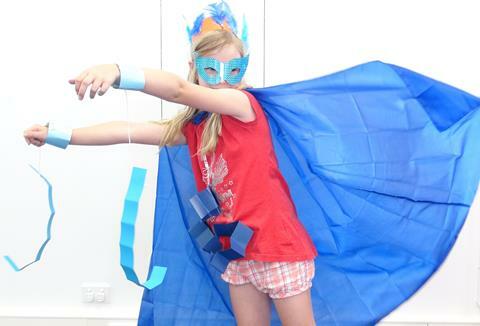 Discover your inner super hero in our Super Hero Master Class these school holidays! 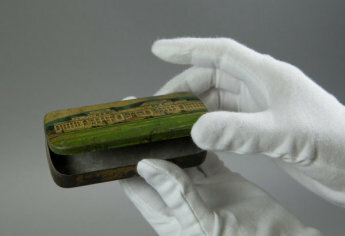 A behind the scenes look at how we take an object from acquisition to storage and display. 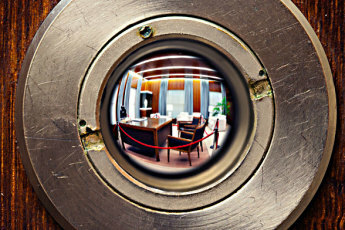 A group tour exploring the Senate, House of Representatives and the Prime Minister's Office. In this online exhibition, you will meet people of the Pilbara region as they reflect on their journey towards equality in their own country. 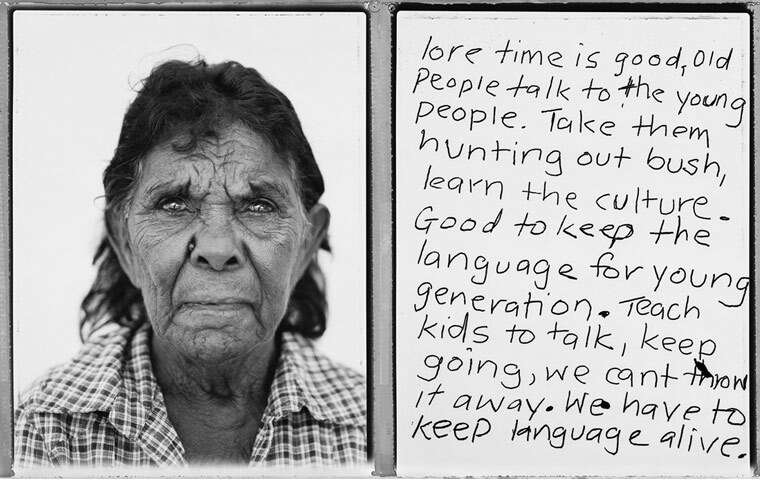 Developed in association with Wangka Maya Pilbara Aboriginal Language Centre and photographer Tobias Titz. Image: Tina Taylor reflects on the importance of culture and language, 2009. 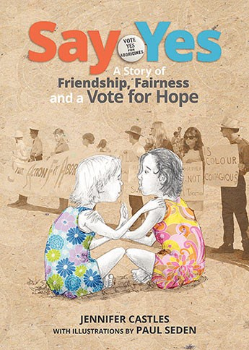 'A story of friendship, fairness and a vote for hope', Say Yes is a picture book that explores Australia's landmark 1967 Referendum from the perspective of two young girls. Written by Jennifer Castles with illustrations by Paul Seden. 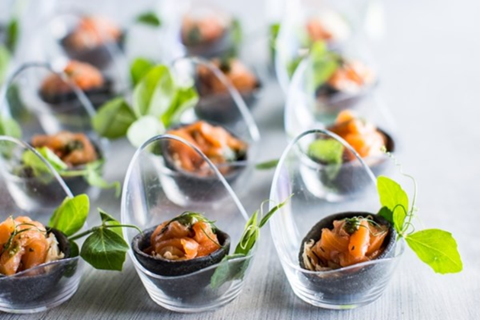 Choose Old Parliament House for your corporate function in July or August and you could receive a special addition to your events package.